The bathroom in wall cistern kit is specially designed to carry back to wall toilets. This concealed toilet cistern kit is designed to be bolted onto an existing wall, so a false wall can be easily built around. 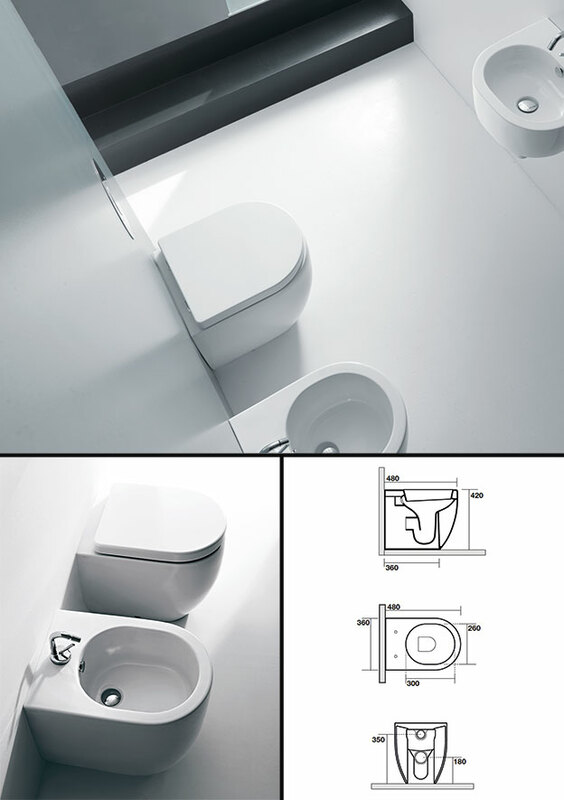 Manufactured in Italy, each cistern has a 6 and 3 litre dual flush. Each low height cistern can be supplied with a choice of manual and pneumatic air flush button designs. * Low height toilet cistern. * Ideal for under windows. * 21 cistern flush plate designs. * Easy maintenace via flush plate.